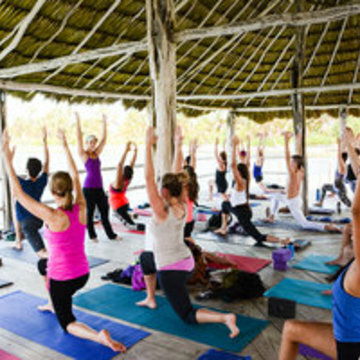 The Devotional School of Yoga offers 200 hour yoga teacher training immersions in carefully selected destinations. 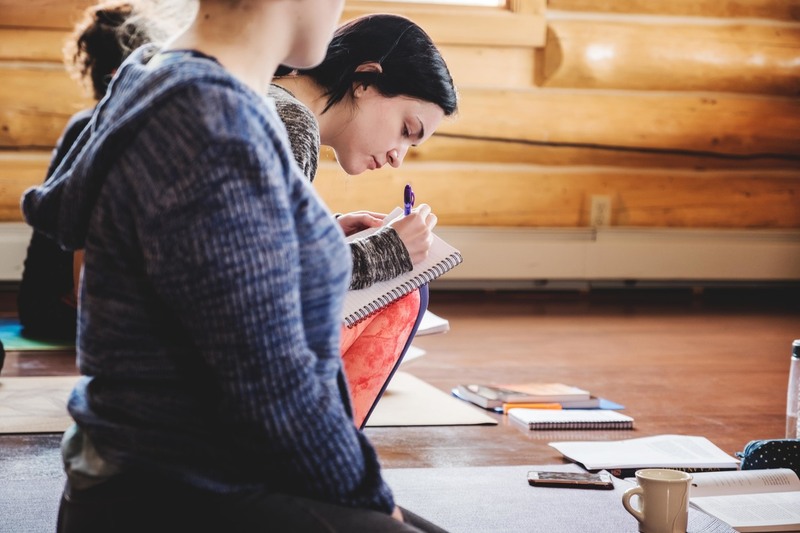 We provide an opportunity for you to travel, retreat, and devote time to your practice and the study of yoga. 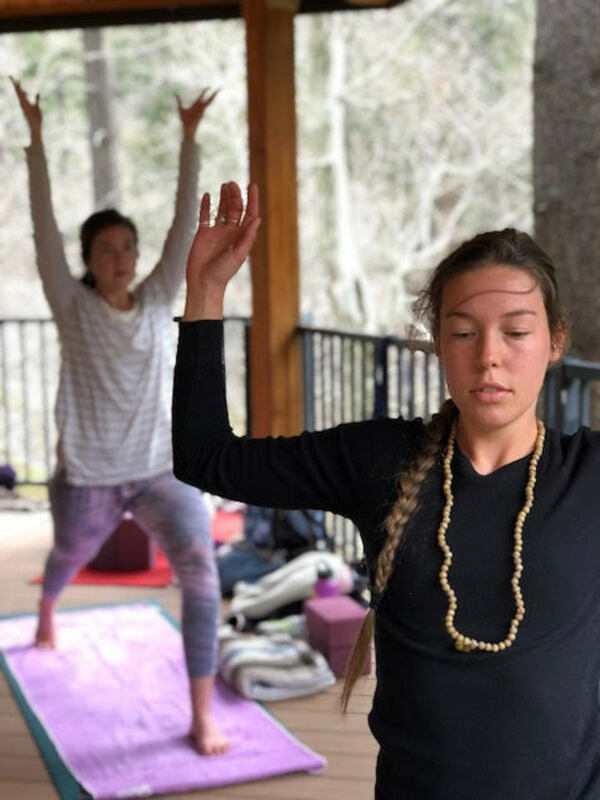 This program is designed to introduce and explore various styles of yoga including vinyasa, hatha, and restorative yoga. We maintain a safe and supportive environment to foster growth and harmony. 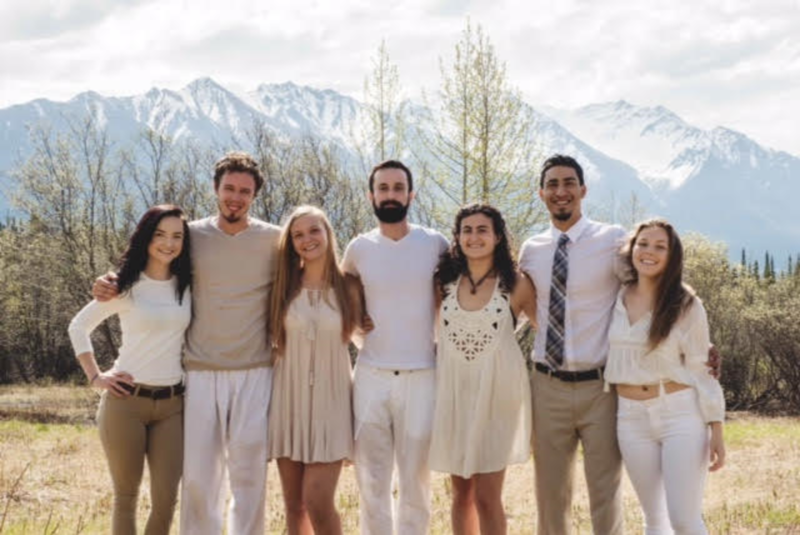 Our goal is to allow freedom of choice for yoga practitioners and aspiring teachers to choose what style speaks to them and to provide a well- rounded education of yoga postures, related philosophy, and teaching technique that largely influence the practice. 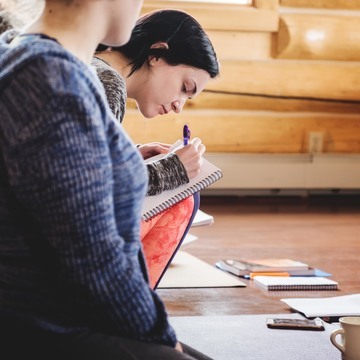 Our trainings are for committed yogis and travelers who are interested in becoming a well-equipped yoga teacher, as well as people looking to delve deeply into their personal practice. 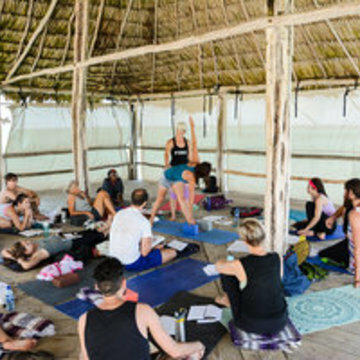 Making the decision to go to Belize for a full immersion yoga teacher training was a life changing, extraordinary experience. I stepped out of my comfort zone and was challenged in ways I never thought possible; both personally and spiritually. I consider myself extremely fortunate to have had the opportunity to learn from Kali. 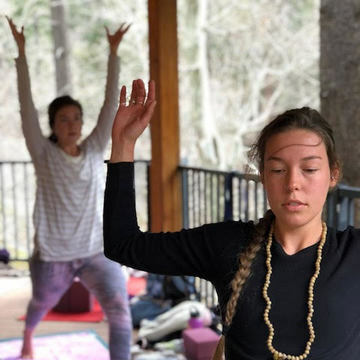 The Devotional School of Yoga offers unique characteristics that, I feel, many yoga teacher trainings lack. 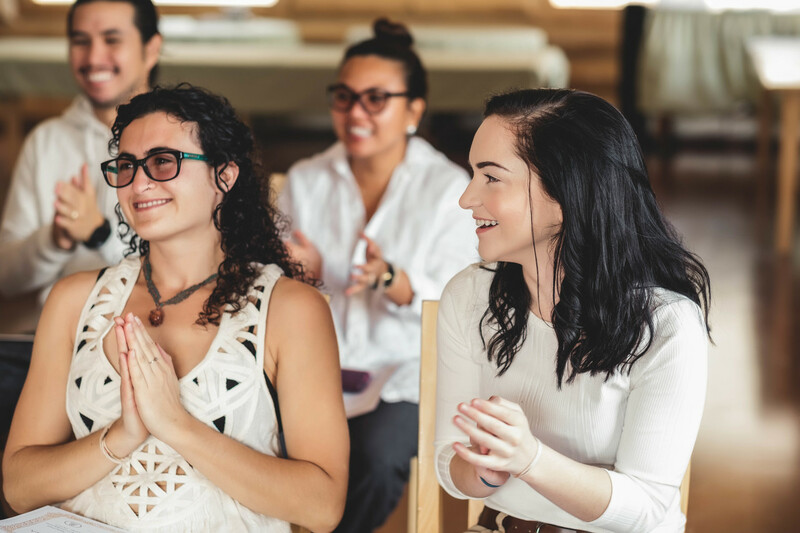 We covered the importance of alignment and the breakdown of the asanas, but there was also an emphasis on philosophy and personal growth. 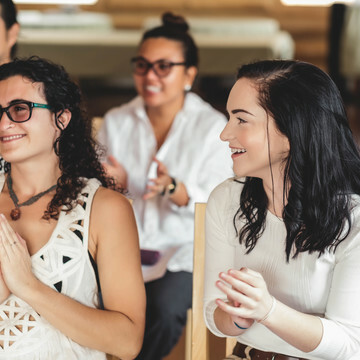 I gained the skills to build/teach a class with inspiration and creativity, rather than following the habitual sequencing some teacher trainings focus on. 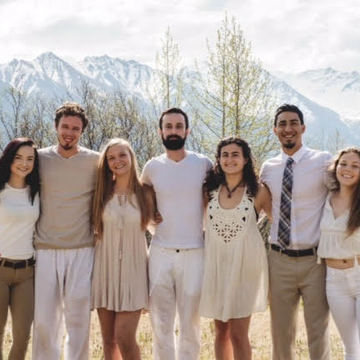 I made life long friendships with my fellow yogis who welcomed me with open arms and changed my life. I have grown immensely from this experience!